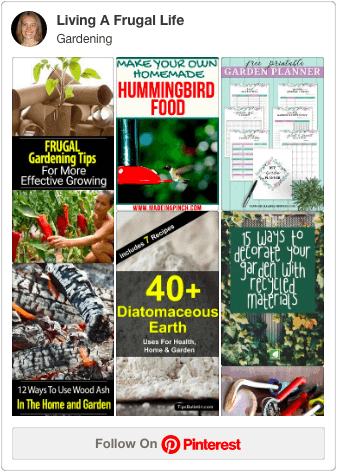 Home Gardening Raised Bed Gardening What Is Raised Bed Gardening? 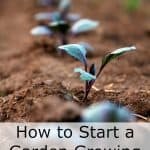 To know what raised bed gardening is, you have to first know what a raised bed garden is defined as. Raised bed gardens are gardens made for smaller space and easy growth. 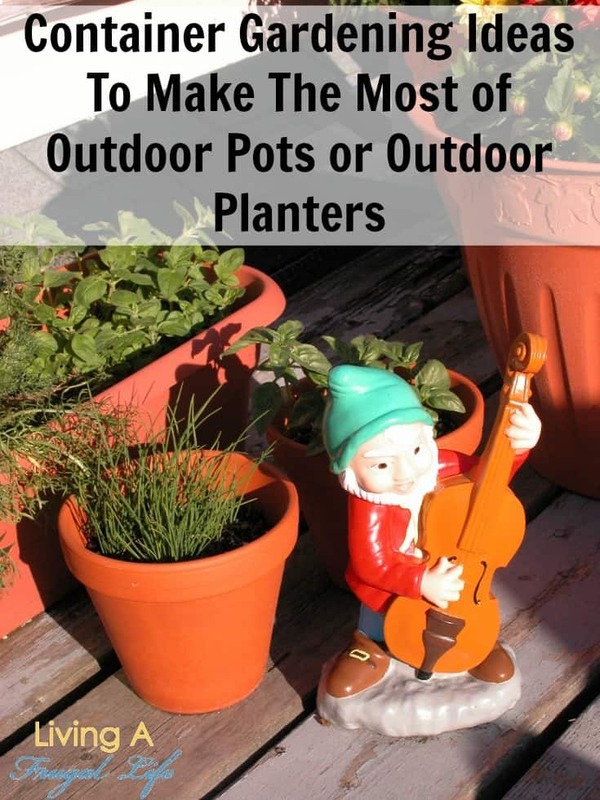 They are great for smaller homes and for those who want to maximize their space for growing. Raised bed gardening uses these raised bed gardens. 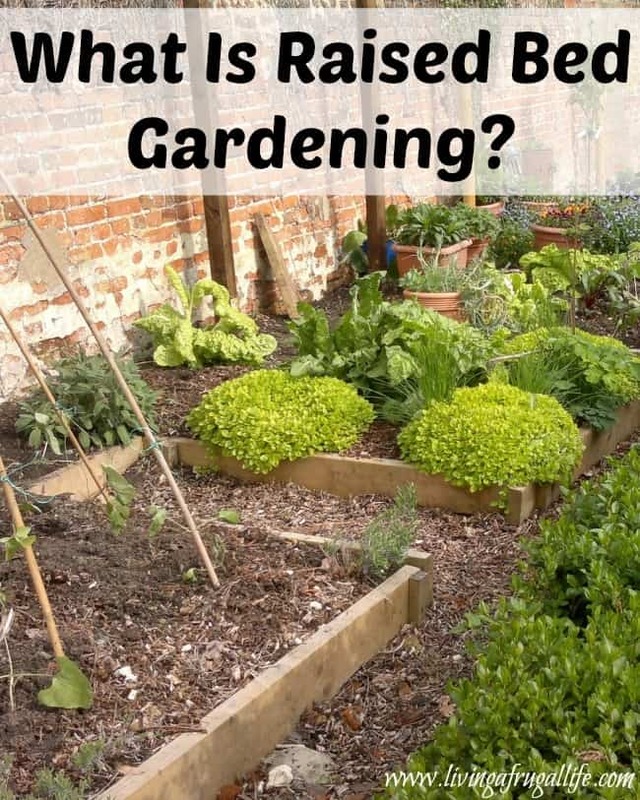 The soil is usually formed in 3 – 4 foot wide beds, which can be of any length or shape. The soil is raised above the surrounding soil (approximately 6 inches to waist-high), is sometimes enclosed by a frame generally made of wood, rock, or concrete blocks, and may be enriched with compost. 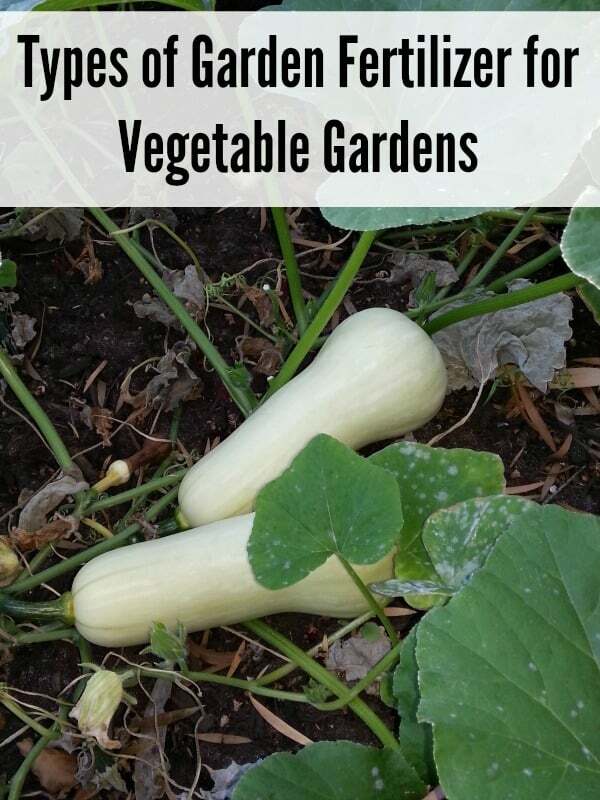 These gardens can be square foot gardens, container gardens or even just a mound garden. Whatever you choose for it to be there are a few things that make a raised garden a good choice. 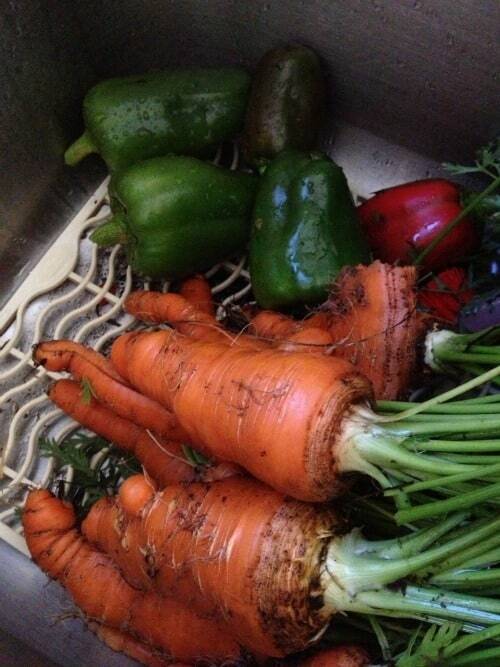 Raised beds warm more quickly in spring, allowing you to work the soil and plant earlier. This is because of the air that can get around the planter that would not happen in a traditional garden. The soil in raised beds doesn’t get compacted, because they are constructed with accessibility in mind. Raised beds drain better. The loose soil helps them drain the water they don’t need. 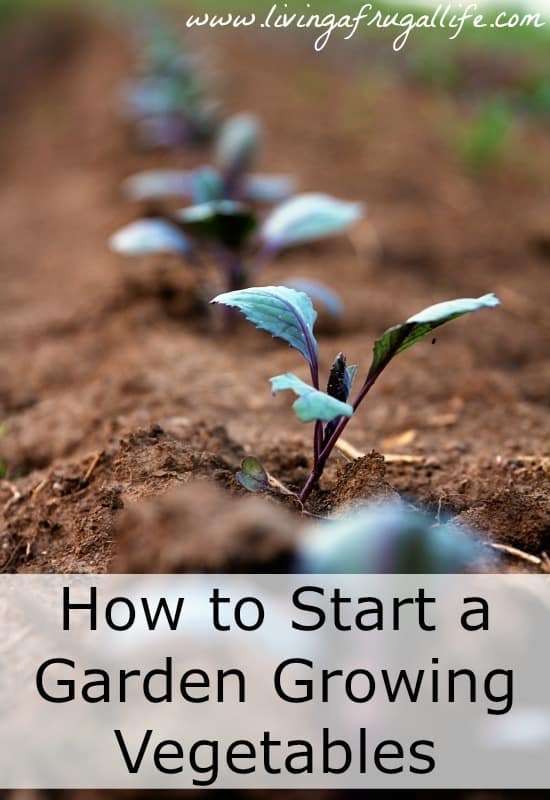 Because the gardens are smaller, it’s easy to tailor the soil for your raised bed to the plants you plan to grow there. 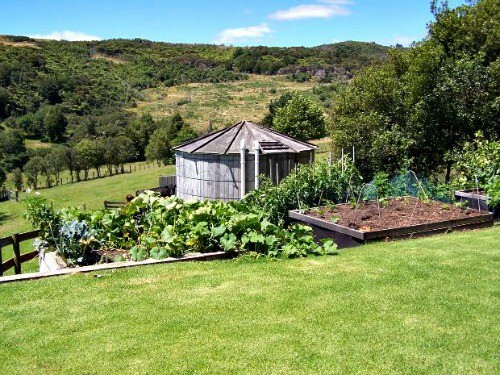 Raised bed gardens make unpalatable soil or material plantable. This is especially good in areas with clay soil. 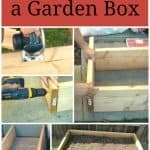 The easiest way to build a raised garden bed is to make a garden box. 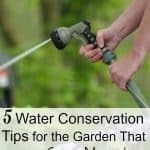 You can make them as deep as you need for your plants. You then have a raised and confined area to plant in. After you have a raised garden bed, get soil to put into the box. There are good soils for smaller boxes and spaces. 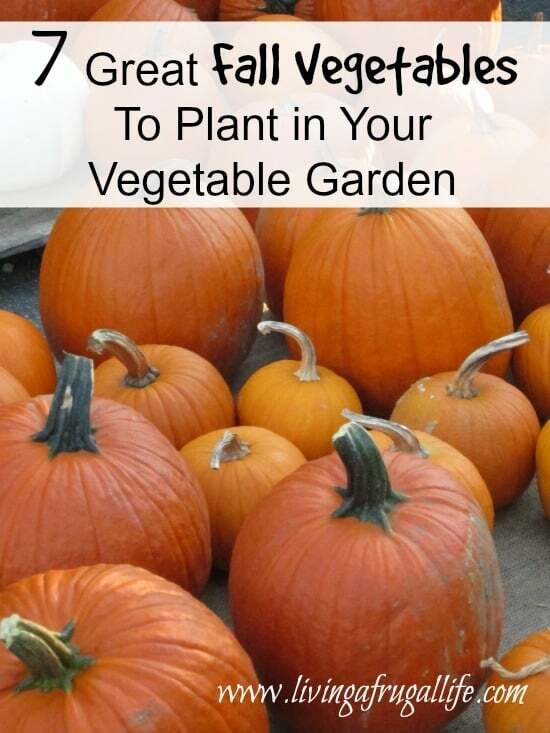 These usually include a mix of potting soil, manure and compost. I just started raised beds last year and they made a huge difference! I’m going to try this using plastic milk crates/plastic file containers, what do you think? Do you mean for the border? or plant inside each one?